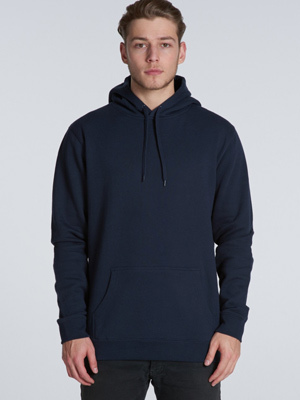 A Hoody is simply a sweatshirt fitted with an integral hood. 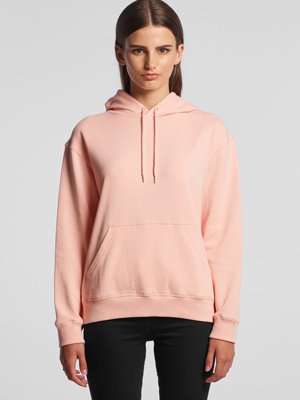 The hood usually has a drawstring to adjust the hood opening. 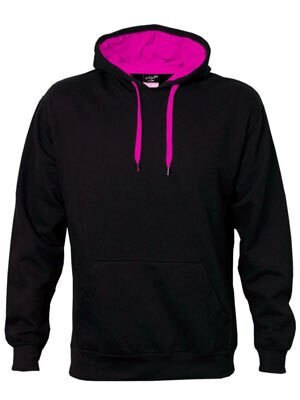 Most Hoodies feature one large kangaroo pocket in the front, so that you can fit both hands in it to keep warm. There are lot more variations available now. Zipped front, buttoned front, two pockets or no pockets and many colour options are now available. 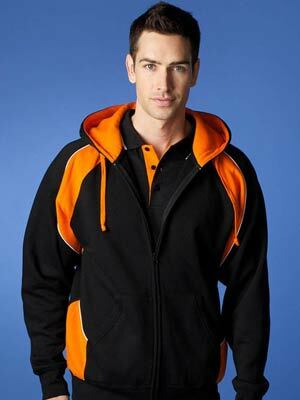 Fleece is a lightweight, warm and soft fabric. 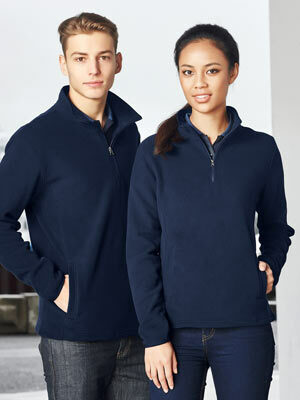 Fleece has some of wool’s good qualities but is 100% polyester. Polar fleece garments traditionally come in different thicknesses: micro, 100, 200, and 300, with 300 being the thickest and least flexible.